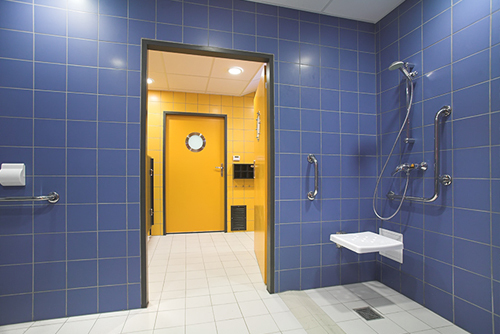 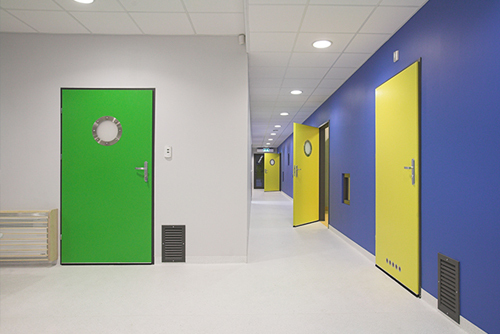 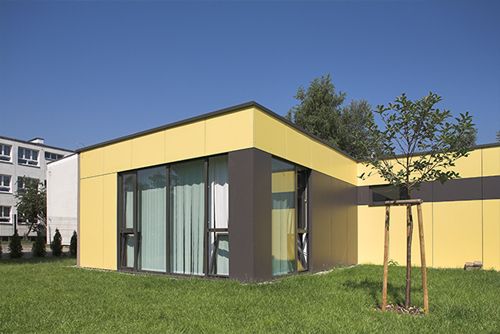 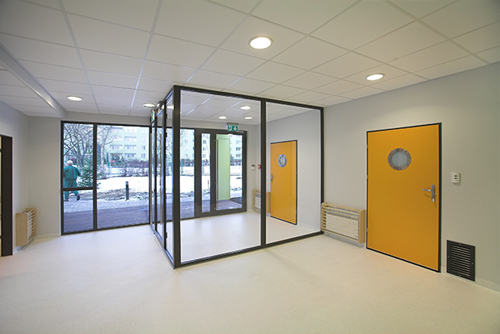 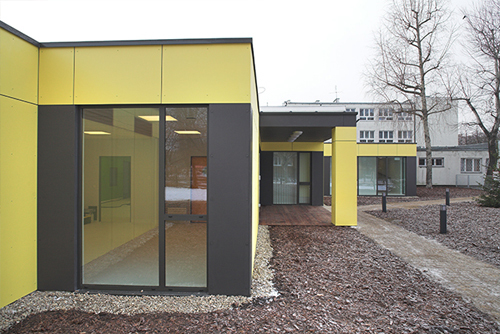 Modul System® S.A. offers complex construction of kindergartens, schools and modular nurseries from the design, through construction, to the interior details. 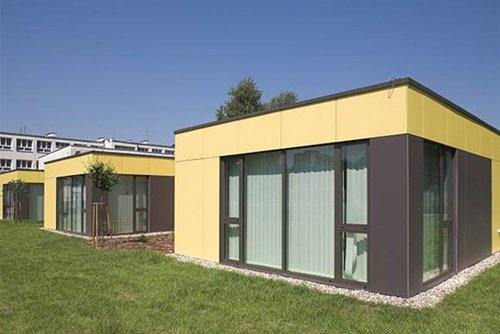 Co-operation with Modul System S.A. enables the execution of an investment this kind in months, not years. 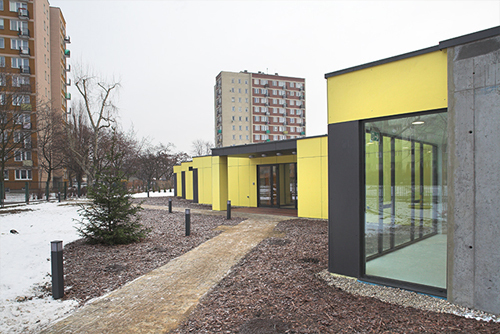 We invite institutional and private investors to cooperation.